The ASUS ZenFone Max Plus is by all accounts a budget smartphone. Which does mean of course, it is priced to be as affordable as possible and typically retails from $199.99 to $229.99 depending on where you shop. However, as part of the Amazon Prime Day celebrations, the ZenFone Max Plus can now be picked up for just $149. Making this affordable phone, more affordable than ever. In spite of the extremely low price, this is a smartphone which verges on the mid-range thanks to its core spec combination of 3GB RAM, 32GB storage, and a MediaTek MT6750T processor. The display is also on the larger size thanks to the included 5.7-inch “Full View Display” which boasts a 1920 x 1080 resolution. Those more concerned about cameras will be happy to know the low price does include a dual rear camera setup comprised of 16-megapixel and 8-megapixel cameras, as well as another 8-megapixel camera on the front. Some of the other notable features include a fairly significant 4,130 mAh capacity battery, dual-SIM support, microSD card support, 4G LTE support, and Android 7.0 (Nougat) – although it is expected to be updated to Android 8.0 (Oreo) in due course. So overall, while this phone is now available at a rock-bottom price, it is certainly a more than capable smartphone and does come with a number of current trending features including that dual rear camera setup. It is worth noting this is a GSM phone and so is designed to work on GSM-based networks, such as AT&T and T-Mobile. This is one of those Amazon deals where you will need to add the product to your cart before the low price takes effect. Need some other phone options? The Moto X4 is currently available to buy for $199.99 and the Essential Phone is currently priced at $249.99. 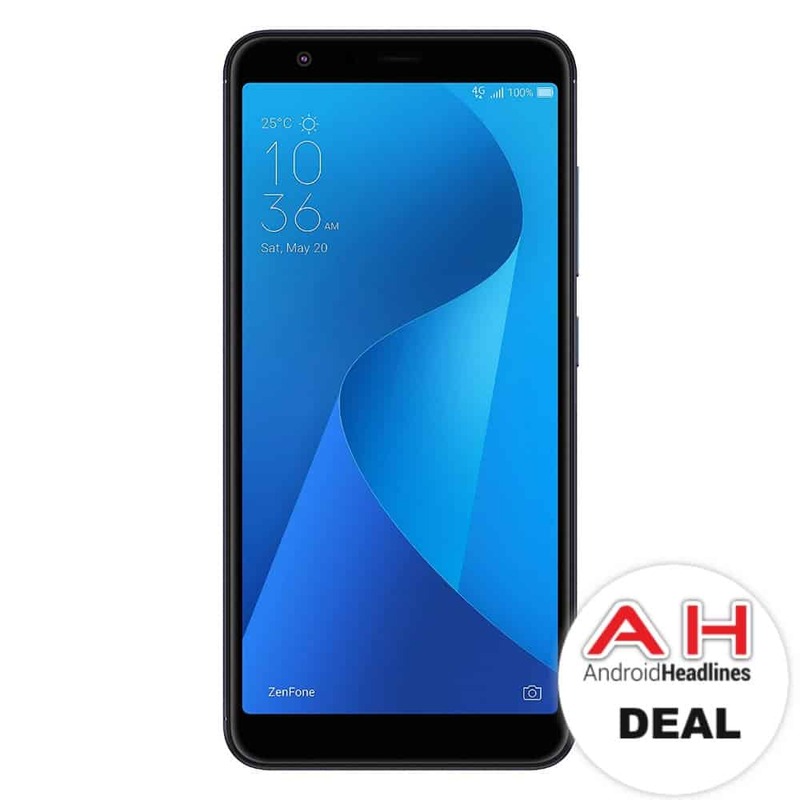 You are reading an article on the Deal: Buy The ASUS ZenFone Max Plus For $149 – Prime Day 2018. All materials on the site Gadgets F, а также и статья Deal: Buy The ASUS ZenFone Max Plus For $149 – Prime Day 2018 - written for the purpose of information enrichment and we are happy if you like our magazine.